1 YRS Xuzhou Mingmao Glass Products Co., Ltd. Customer first, only with good quality and products can we succeed in so many countries. 2.Best Service: We treat clients as friend and we are stick responsible for what we guaranteed. Please feel free to contact us for enquires and you will be satisfied with the price and quality. 1 . 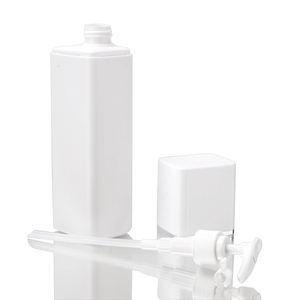 PETG/PET Square Diamond Opaque Lotion Pump Hair Care Skincare Black Shampoo Empty Plastic Bottles Click For More Information!!! 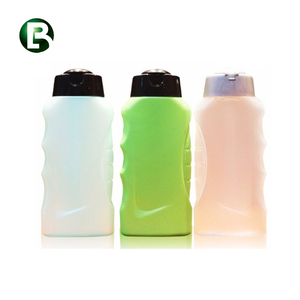 Model 120ml PETG bottle with pump Capacity 200ml,300ml,400ml,450ml ect o r custom Material plastic Color As photo shown , customized Logo Custom Available Design OEM & ODM Lead time Within 35 days Payment terms T/T , L/C , D/P , Paypal and etc. Certificate FDA;ISO Free sample Yes Feature help relielf plantar fasciitis Function Description 1.Faster recovery 2.Reduce inflammation 3.Relieve soreness Click For More Information!!! Q2. Where is your factory located9 How can I visit you9 A: Welcome to visit us! You can train to Xu zhou train station , and we will pick you up. If any problem,we will refund money or resend goods. 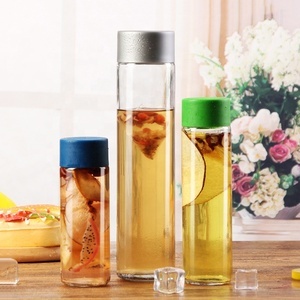 1 YRS Taizhou Kangmao Packaging Technology Co., Ltd.
2 YRS Foshan Qianfeng Industry Co., Ltd.
LTD is a professional supplier for packaging products. 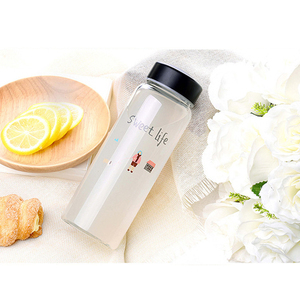 If you have any inquiry or order, welcome to contact me. Thanks. Contact inform For more details, please feel free to contact us. 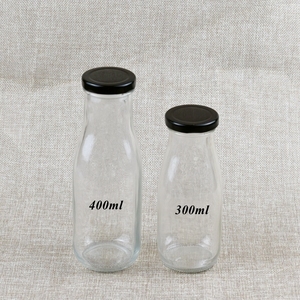 Alibaba.com offers 45,821 400ml bottle products. About 36% of these are water bottles, 24% are bottles, and 5% are vacuum flasks & thermoses. 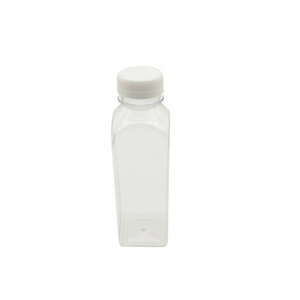 A wide variety of 400ml bottle options are available to you, such as free samples, paid samples. 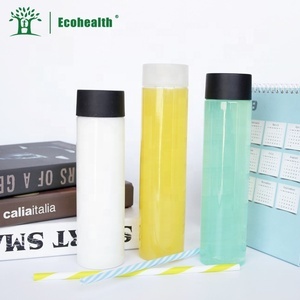 There are 45,821 400ml bottle suppliers, mainly located in Asia. 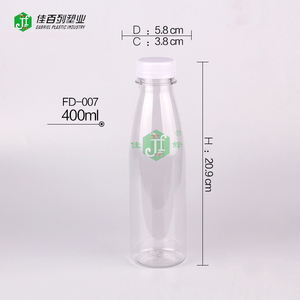 The top supplying country is China (Mainland), which supply 100% of 400ml bottle respectively. 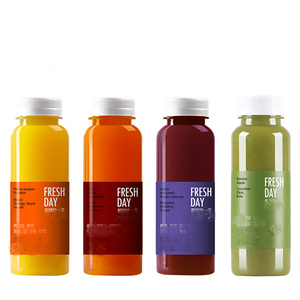 00ml bottle products are most popular in North America, Western Europe, and South America. You can ensure product safety by selecting from certified suppliers, including 8,087 with ISO9001, 3,662 with Other, and 1,443 with ISO14001 certification.